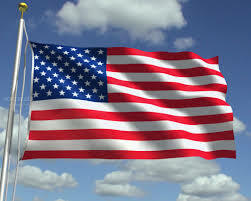 The flag of America still stands strong, firm and beautiful. Thanks to all the enormous efforts and innumerable sacrifices made by millions of our veterans. We salute our veteran alumni & community members - Thank you!